Camping in the dark is no fun! 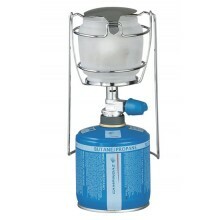 At The Gas Centre Online Store you will find every type of lighting solution you may need. 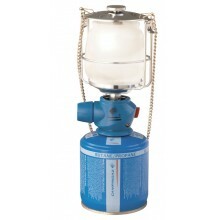 From the standard Gas Lantern to the all new Battery operated Electric Lights. Hanging Lanterns are available as well as Handled models and Classic style lights. 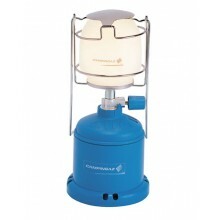 Gas models can either be run from disposable cartridges or larger Butane Gas Cylinders. Take advantage of our speedy delivery service (usually next day) to get the light you need Fast! If you would like advice on which model would suit your needs most, you can contact us by telephone on 01483 760750 or by email at enquiries@thegascentre.co.uk. Local customers can visit our showroom and have a brouse as well as talk to one of our highly trained and friendly staff.